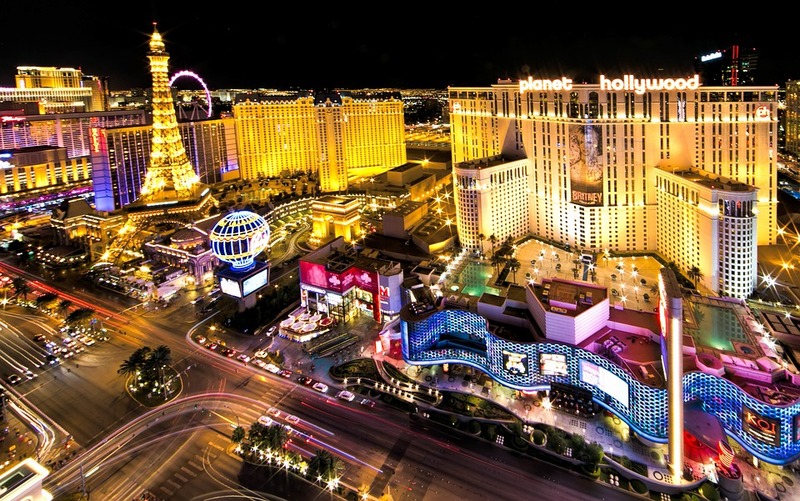 Over the past 10 years, we’ve always enjoyed kicking off a new year with a trip to Las Vegas for Affiliate Summit West 2019 continueing the trend. The OPTIZMO team jetted off to Las Vegas in early January to attend ASW19, as well as MailCon and the Mailer Meetup, making it an event triple-header to start the year. The trip went by in a blur, but now that we’ve had a chance to get back to our regular routine, I wanted to share a few highlights and takeaways from the events. This was our third time attending MailCon and our first as the Official Compliance Sponsor for the event. As with the past two shows, the event was filled with some of the most successful email marketers in the industry. As exhibitors, it’s always great to attend a show where virtually every attendee understands the importance of email suppression list management and email compliance. We already work with many attendees, so the event provides a great chance to network with current clients and OPTIZMO platform users, while also meeting plenty of new folks in the industry. There were some excellent, and well-attended sessions on email compliance and upcoming privacy legislation that will impact the industry. (Keep an eye out for OPTIZMO presenting on email compliance at a future MailCon!) It’s great to see so many mailers focused on the future of the industry and building on the 40+ year history of email marketing. Affiliate Summit continues to be the industry’s flagship event, bringing thousands of affiliate marketers to Las Vegas from all over the world. Having attended well over 20 Affiliate Summit events over the last decade, attending the event is a bit like a family reunion for the OPTIZMO team. It’s always great to catch up with so many of our affiliate marketing industry extended family, clients, and partners. Some highlights from the event include the Meet Market (always an intense, busy few hours), the Keynotes, and the new INFLUENCE event. Also, the Speed Networking event was a real success for us. It was a great opportunity to meet several potential new clients and partners and have quick introductions. I highly recommend it if you get a chance to participate in the event at a future Affiliate Summit. As always, a variety of topics came up time and time again in conversations during all three events. Here are two that stood out. More and more attendees were talking about SMS marketing – either what they were already doing or plans to incorporate it in 2019. This topic topic came up at MailCon, ASW and the Mailer Meetup, as well. Since OPTIZMO has a SMS suppression list management solution, we were certainly excited to hear more attendees talking about the channel. The marketing media has been covering SMS marketing more consistently, since last year, so I think we can expect this channel to become a more prominent part of many company’s marketing strategies going forward. This topic has been picking up steam for the last couple of years, with GDPR being the hot topic in 2018. This year, questions about upcoming privacy legislation in CA and other states was a common thread in various presentations and conversations around the event. Industry organizations like the Performance Marketing Association (PMA) also weighed in on the topic in Las Vegas. We can expect to see more developments in this arena in 2019 and it will continue to be a key topic for affiliate and digital marketers going forward. The affiliate and email marketing industries continue to evolve and adapt to changing technology, consumer behavior, and regulatory landscape. While there are always challenges to overcome, opportunities continue to present themselves for smart marketers to leverage for continued success. If you go to Vegas and you like Thai food, you MUST eat at Lotus of Siam. But, be prepared to make a smart choice on the level of spiciness. The OPTIZMO team all went with a level 7 on our Pad Thai. It turns out that level 7 meant your lips are burning and your face may be covered in sweat. We later learned that they take their spice level all the way to 30. (30!!!) We can’t even imagine what a 30 would be like (literally drinking gasoline and lighting your mouth on fire, I think). Pro tip: make reservations at least a month in advance to avoid a VERY long wait time for a table.